I love the photography of mandy lamb. 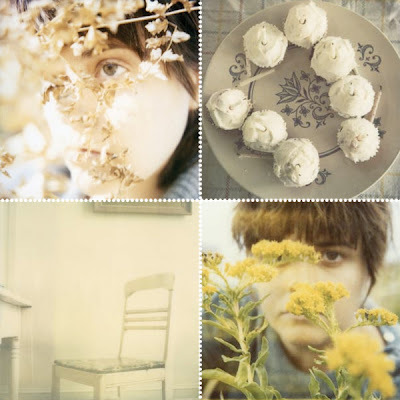 taken with her polaroid camera and expired film, mandy achieves these amazingly soft, subtle tones. buy prints at her shop 1977. Those are so incredible!! Beautiful, you just made my day.